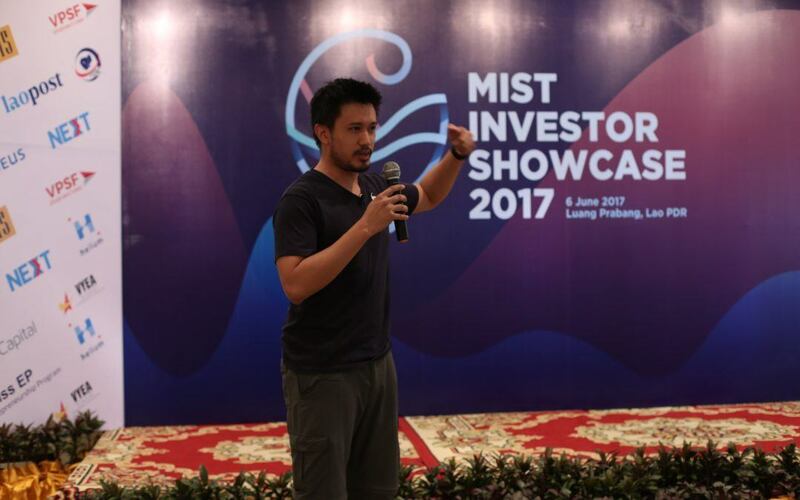 This MIST 2017 Market Access track participant from Malaysia is simplifying business travel in ASEAN including, with MIST’s help, the Greater Mekong Subregion. Their solution aims to reduce time and stress at a stage that many people dread: immigration. Enrolled users can say goodbye to long queues and paper forms. BorderPass replaces all of this with a biometrical verified online profile. Subscribed users just need to notify BorderPass of their upcoming travel plans, then they’ll take care of the rest. The traveler books their flights and the service automatically notifies the destination government. Upon arrival at the airport a special automated gate at immigration allows the enrolled user to pass through effortlessly. Kuala Lumpur International Airport already hosts a gate, and MIST, with the help of Mekong Business Initiative and the Australian Government, will help the startup showcase their solution to regional governments.